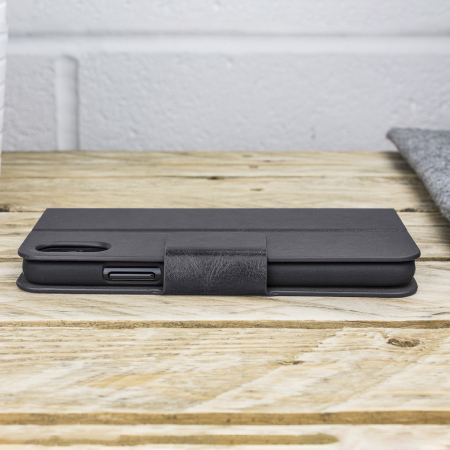 The Olixar Wallet Case is a joy to hold and to behold. 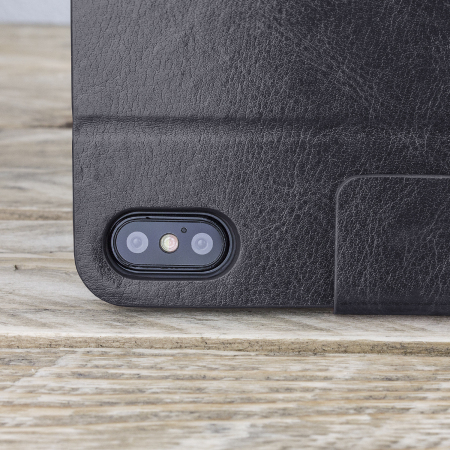 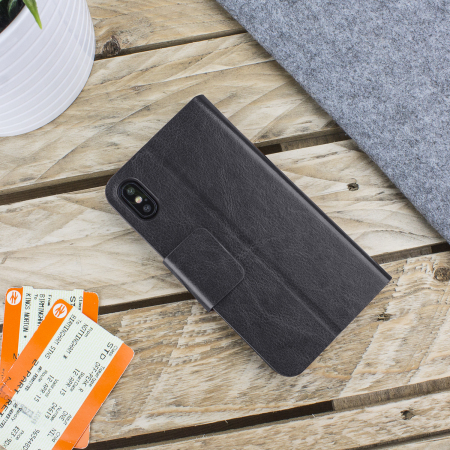 The case comes with protective coverage for both the front and back of your iPhone X. 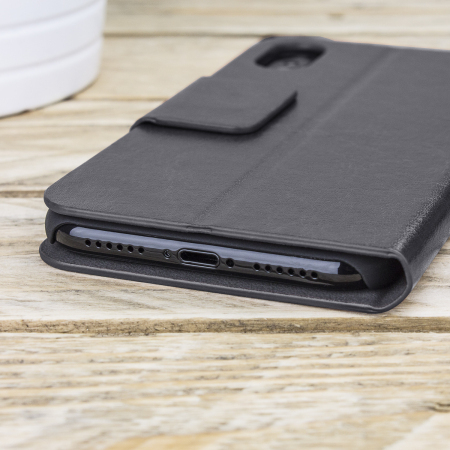 The case features cut-out sections for the camera, headphones, on-off button, volume button and all the major charging ports. 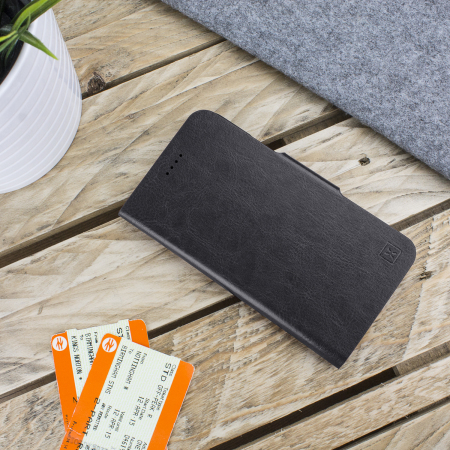 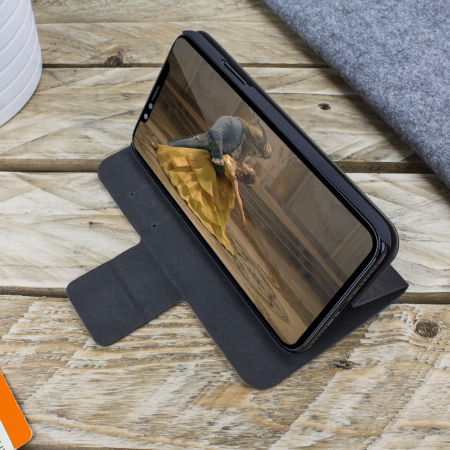 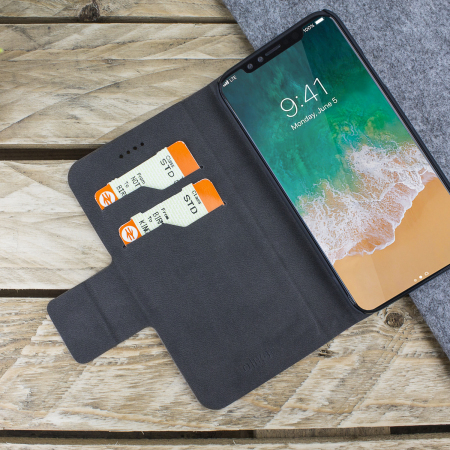 This allows full functionality without compromising the protection of your iPhone X.